Over the last year I've made a concerted effort to organize playlists of the tutorial videos that I create and publish on YouTube. 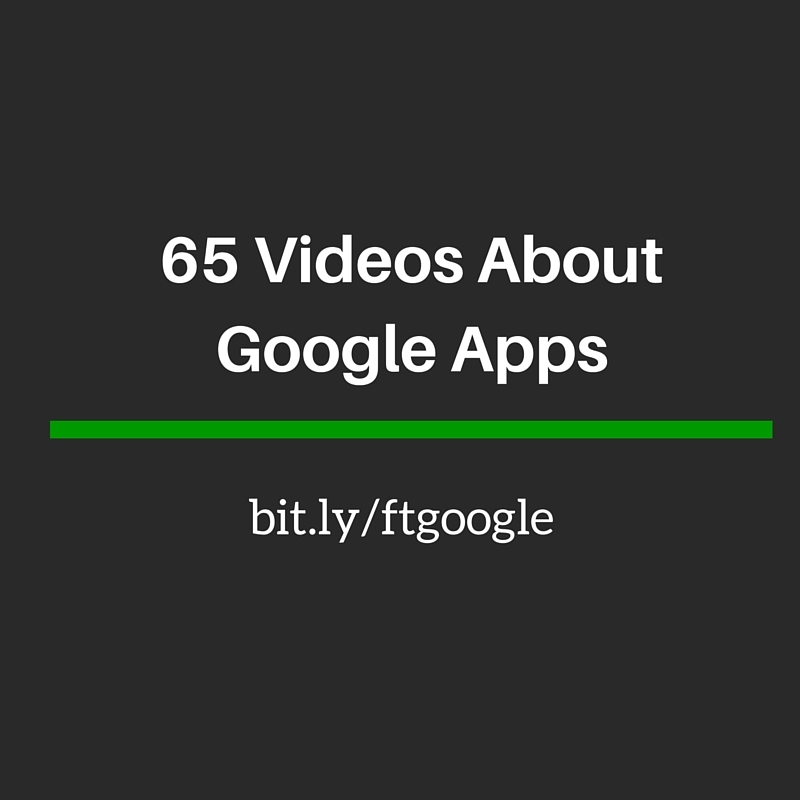 The most popular of those playlists is my collection of Google Apps tutorial videos. 65 videos are now in the playlist. 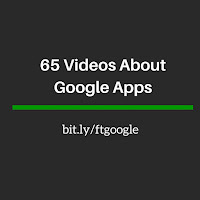 In the playlist you will find tutorials on Google Sites, Blogger, YouTube tricks, Google Calendar settings, Google My Maps, Google Docs, Slides, Spreadsheets, and many other Google products. The playlist can be viewed here or you can view it as embedded below.